Avaya Holdings Corp., a global communications company, has announced today that it is strengthening its commitment to the Business Process Outsourcing (BPO) community in the Asia-Pacific region. Avaya is introducing end-to-end Contact Center-as-a-Service (CCaaS) solutions for the Asia-Pacific market, with the first offerings available in India and the Philippines in July 2018, followed by the rest of APAC by December 2018. Avaya made the announcement after a roundtable session with BPO customers in region, held as part of the Experience Avaya Asia Pacific event taking place in Singapore. 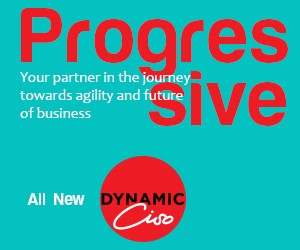 Avaya is driving digital transformation initiatives with some of the leading BPOs in the APAC region, helping them to build unique and differentiated solutions that transform the customer experience and deliver greater value. 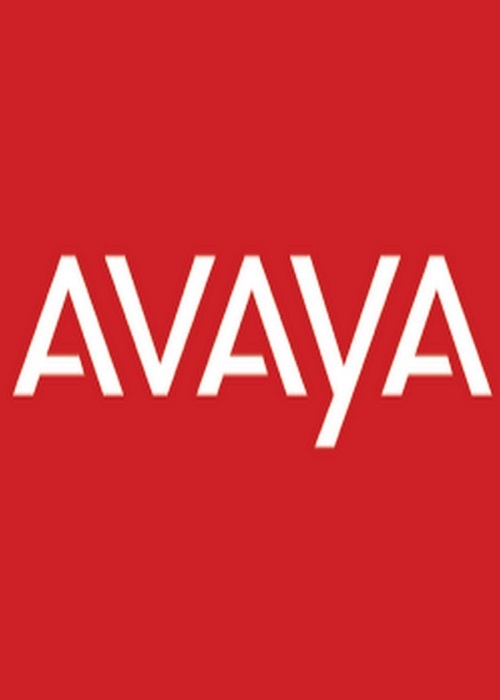 The new cloud offerings follow on from Avaya’s acquisition this year of Spoken Communications, an innovator in CCaaS solutions for enterprise customers. Spoken’s cloud-native, multitenant architecture is integrated with Avaya Aura and Elite technologies, providing an architecture for Avaya’s omnichannel offerings, such as Oceana, and its Unified Communications-as-a-Service solutions. With Spoken now part of the Avaya family, BPOs can access voice services on the cloud for their US customers, providing them with flexibility and scalability options. “Our relationship with the BPO community is one that is very valuable to Avaya, and we are proud to have been long-standing partners with so many companies in the APAC region – the core of our BPO ecosystem. Supporting this region is a big driver of our investment, product development and go-to-market strategy for the BPO sector. Today, we are doubling down on our commitment to this community, and providing a roadmap for our customers’ transformation journeys,” said Jim Chirico, President and Chief Executive Officer, Avaya.